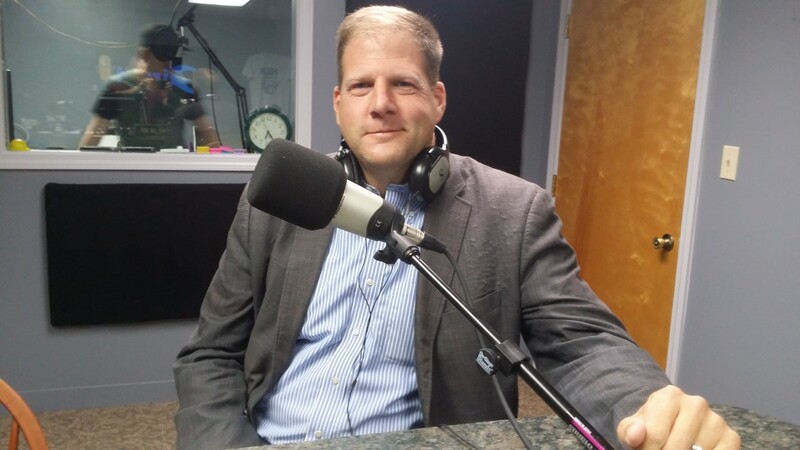 (Hour 2b) Rich talked about Governor Chris Sununu’s response to President Donald Trump’s decision to deport sixty-nine immigrants in the Granite State who have fled from persecution in Indonesia. He read a letter that the Governor sent to the President and shared his opinion about whether or not the immigrants should be allowed to stay. Finally, he addressed actions taken by Senator Jeanne Shaheen. Tune in to get all of the details!